An historic country estate restored to feature its original splendor with many upgrades that is teeming with history and the possibility of new memories to be made! Formerly a hunting lodge built by Marshall Field, the regal, main house features 7beds/6baths, expansive foyer hallways, meticulously restored woodwork, open feel kitchen and dining with stunning views of the 33 acres! The guest house includes 2bed/1bath, kitchen, dining nook, and living room. The gaming house affords additional living with a great room, kitchen, dining room, as well as a heated, outdoor paddle tennis court. All have been restored meticulously with original woodwork, cabinetry and flooring. 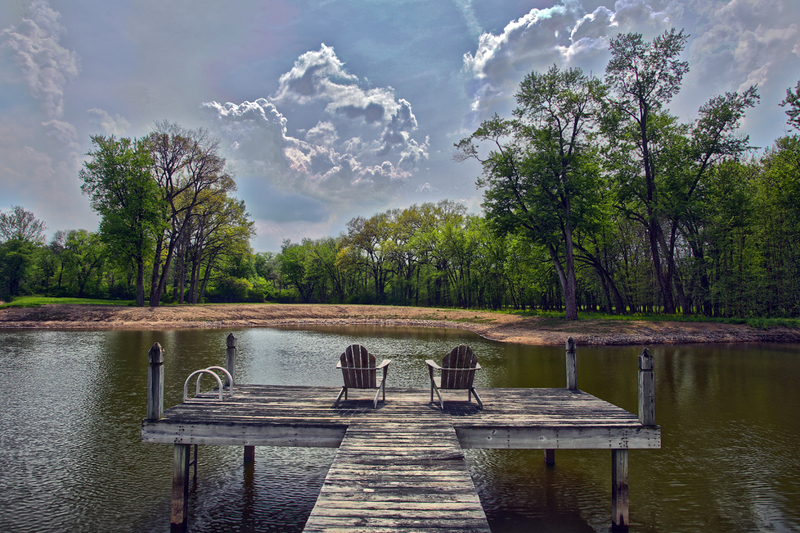 The 33 acre estate includes beautifully landscaped grounds, John Watson landscape lighting, an aerated, stocked pond great for fishing and swimming, a second shallow pond previously used for ice skating, 1600' frontage on the Kankakee River, and a quietness that easily lures you in. 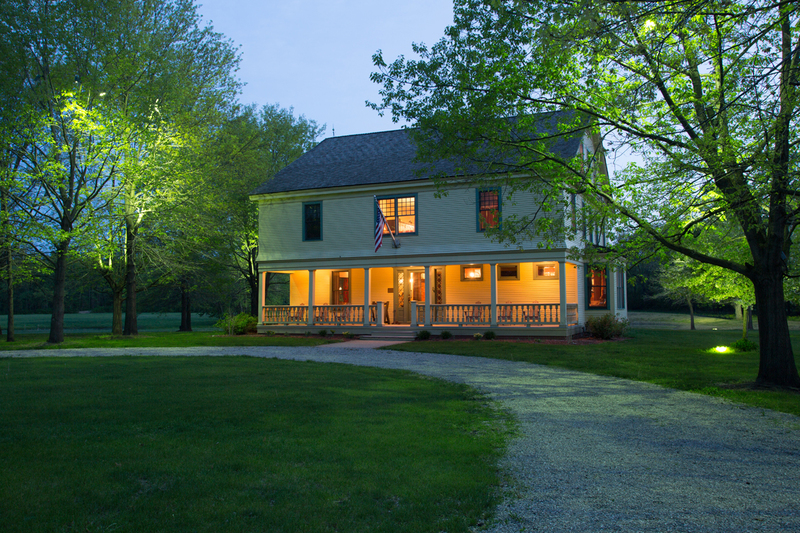 An 80-minute drive from Chicago makes this a fantastic weekend getaway, retreat, historic and modernized estate, etc. Many of the modern furniture and furnishing mixed with antiques as well can be made available. More details can be found on the full listing here: Too many possibilities to count. Contact me today for more information! I'd be delighted to share more with you!